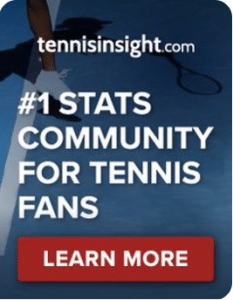 ATP Monte Carlo, Semi Final: Zverev v Nishikori | Tradeshark Betfair Tennis Trading Blog!Tradeshark Betfair Tennis Trading Blog! Zverev’s shaky serve got him past Gasquet. Nishikori should punish it. Zverev won their only previous meeting in July last year. It was in the semi finals of the hard court tournament in Washington. He won in straight sets. Both players have strong results this season. The slight edge goes to Nishikori with 76% v 73% of matches won. Zverev has better clay results in last 12 months. Stats this week favour Nishikori on serve and Zverev on return. Zverev was broken 7 times in each of his last 2 matches. He has needed 3 sets in every round so far. It was a little surprising that Struff was able to put him under so much pressure. In the last round his 3 set match with Gasquet was won with a very late break in the deciding set. 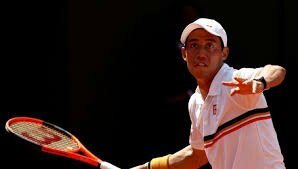 Nishikori was impressive in the last round against Cilic. He was broken twice in 3 sets. He had 14 break chances and took 4 of them. He has needed 3 sets in 3 of his 4 matches this week. Only Medvedev was beaten in straight sets. Value is on Nishikori and I expect him to win the match unless Zverev really improves his serve. Lay Zverev below 1.50. Reduce liability at 2.00. Update: Very tight match! Zverev did improve his serve but it wasn’t enough. This entry was posted in Daily match picks and tagged betfair tennis, monte carlo, tennis tips, tennis trading, trade tennis, tradeshark, zverev v nishikori by .Bookmark the permalink.